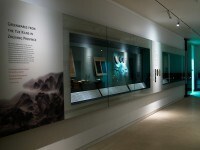 Unable to make it to the Museum? 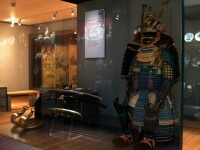 Want to follow up on your visit? 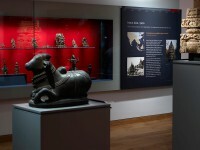 Our online galleries give you the chance to explore some of the themes and Eastern Art objects on display in the galleries at the Ashmolean. 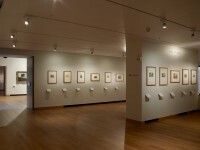 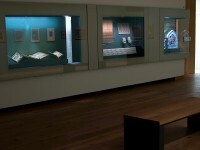 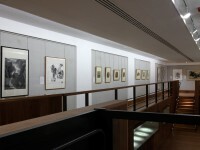 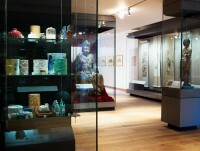 Discover more of the Chinese paintings collection through the changing displays in this gallery. 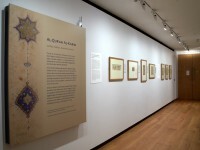 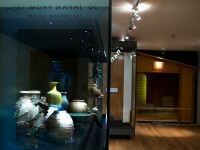 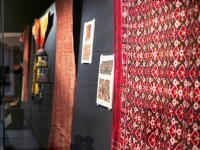 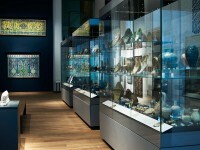 Explore the special programme of Eastern Art shows presented in this dedicated exhibition space.